A1. Hunting You Down feat. K.I.M. 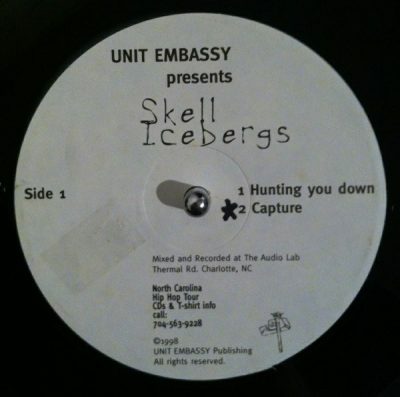 comment "Skell – Icebergs EP (Vinyl) (1998) (FLAC + 320 kbps)"